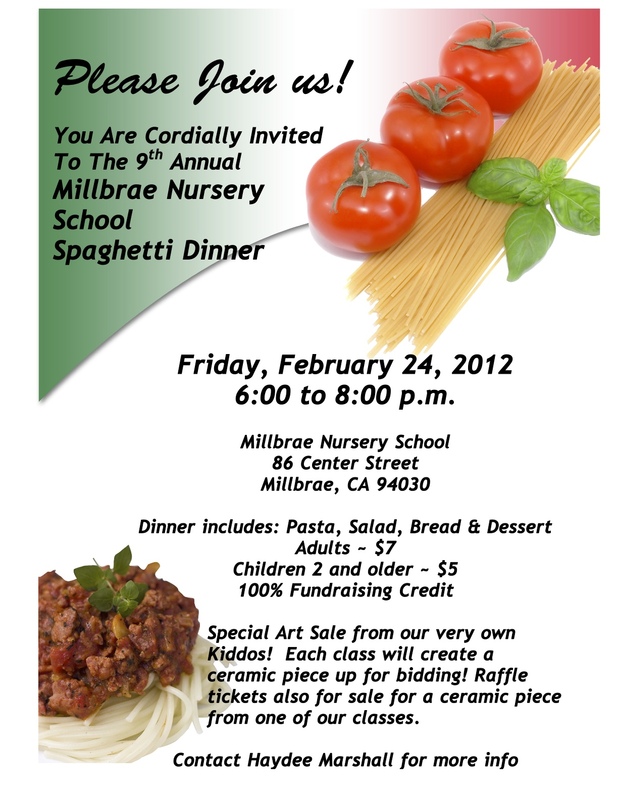 Sign up in your child’s classroom, and join us this Friday evening for a night of family, fun and food! 100% counts toward your fundraising credit. Plus, each class has created a truly special thumbprint ceramic piece, available for bidding or raffle at the Spaghetti Dinner!